An acute shortage of cyber security experts is threatening the world. Everyone from your family to that astronaut on a space station is prone to a cyber attack. Ever increasing dependence on the Internet and computer systems has made personal, national and global security more susceptible to criminals and terrorists. Hackers persevere tirelessly to siphon off money from people, banks and companies. Terrorists aim at disrupting normal lives of governments and their peoples through cyber attacks. Despite these grave threats, cyber security sadly remains relegated to the back seat of personal, corporate and national priorities. There are clear pointers that students who take cyber security courses stand to make excellent careers in government and private jobs. 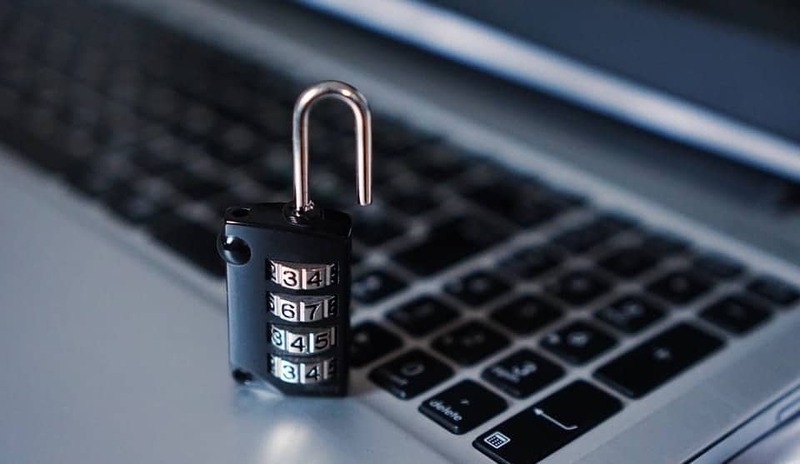 By 2019, the world will require some six million cyber security experts but face a shortfall of over 1.5 million trained and skilled professionals, experts at Symantec and Cisco aver. The global cyber security industry is estimated to cross the US$ 220 billion mark by 2021. Over 200,000 cyber security jobs in the US alone have gone unfilled since 2015, industry reports claim. With Internet proliferation growing exponentially, it is imminent for the chasm between demand and supply for cyber security experts to widen. 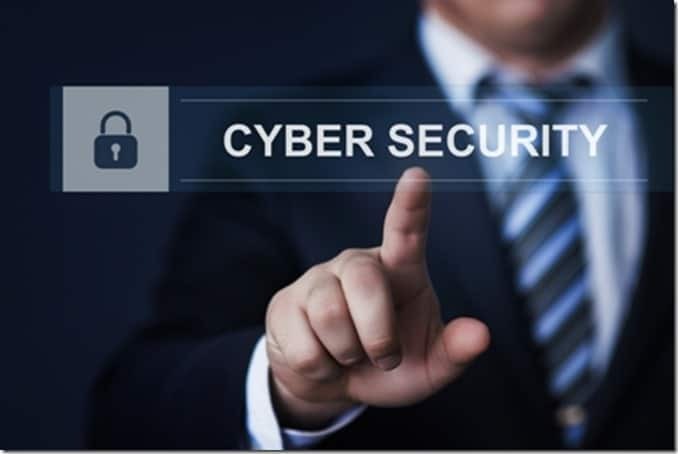 Governments and Public Sector Undertakings worldwide are offering lucrative packages and remuneration for cyber security professionals. Cyber security involves everything: from protecting your family’s privacy online to preventing illegal access to bank accounts, from securing data of small businesses to corporate giants, defending attacks against a country’s defense systems to unauthorized access to state secrets and complex aerospace program. It is not a mere cat-and-mouse game between good and bad guys as depicted in movies. Over 3.5 billion people worldwide- or 50 percent of the global population- are connected to the Internet through PCs, laptops and mobile phones, according to the International Telecommunications Union (ITU). Internet penetration in India, Middle East, Far East, Africa and South America is on the upswing thanks to advances in mobile technologies. Affordable smart phones are encouraging people to connect to the Internet. And protecting half the population of Planet Earth is not an easy task: It will require a giant army of cyber security experts spread across the world. The US is undoubtedly the topmost destination for students and IT professionals eyeing careers in this field. Excellent courses are also available in India and Europe, though these are best suited for local careers. Free and short online courses from American educational institutes are available. These free courses mostly serve as teasers to entice students and professionals to enroll for bigger programs. Certification as a cyber security professional however comes from specialized organizations. Fresher: For undergraduates wanting to make careers in cyber security. These courses are recommended for students with an aptitude for complex calculations, formulae and computing. Professional: Qualified IT experts looking for a career shift or widen their skill offerings. These programs are tailored for people already working at IT departments of banks, companies and the government. Informal: Such courses are availed by younger students, housewives, senior citizens and anyone interested in basic cyber security. They aim at training people on protecting themselves and their family from online threats. Courses for all three categories of students are offered in-campus (classroom) and online. Professional courses are of two to four years duration. They involve extensive classroom, home and practical studies. Informal or casual courses last three to six months and can be done at leisure. The cost of a cyber security course varies: Some basic courses are available free. Professional and specialized courses cost according to the location and duration. Microsoft Virtual Academy operated by Microsoft offers a wide array of 35 online certification courses in cyber security. They cover a broad spectrum of topics related to Microsoft Windows and related operating systems. MVA’s courses are strictly for IT professionals since they are rather complex. They are available to learners worldwide. Apple features a variety of certification programs through its online learning portal. Certifications for macOS and OS X courses for better cyber security, though these are considered to be almost hack-proof operating systems. This is one of the most important certification for anyone wanting to make a career in cyber security. International Information System Security Certification Consortium is a non-profit organization tasked with cyber security training and certification worldwide. To qualify as a cyber security expert, you need an ISC (2) certification. ISC (2) offers certification in 10 cyber security related topics. Based in Clearwater, Florida, ISC (2) currently has over 100,000 members. Regardless of the college, university and geographical location, you can study for a cyber security program to obtain ISC (2) certification. Systems Security Certified Practitioner (SSCP): For beginners in cyber security. SSCP is offered by (ISC)2. It is the first step to qualify for the CISSP. Certified Information Systems Security Professional (CISSP): Offered by the International Information Systems Security Certification Consortium (ISC)2, this course and certification imparts knowledge on how to handle data and network security for the corporate sector. This certification is given by ISACA, formerly known as International Systems Audit and Control Association. CISM focuses on management of information security. CISM certification is very stringent: all applicants are required to have at least five years proven experience in diverse IT and cyber security fields. They have to complete a 200 question exam. The questions assess their skills required for developing and managing information security programs and proper responses to security situations. Also an ISACA certification, the CISA lays emphasis on information system controls and monitoring skills. CISA certification consists of a very tough exam. IT professionals with minimum five years experience can apply for CISA. It involves identifying and plugging vulnerabilities and other flaws in an enterprise environment. This certification aims at imparting vital skills for risk assessment and management. It enables them to adopt precise security measures. Those who undergo the test will gain skills on in risk identification, assessment, response, monitoring and reporting. A two year work experience is prerequisite for the exam. The certification is given by ISACA. Global Information Assurance Certification is ideal for fresher hoping to make a career in cyber security. GIAC is recognized globally for its high standards for certification. GSEC-GIAC is for students and professionals who have hands on experience in IT systems. It is open to those who do not hold any other IT certification. No previous training and experience is required. This certification is given by the International Council of Electronic Commerce Consultants (EC-Council). CEH utilize the same hacking tools and malware used by hackers, but with good intentions. They expose weaknesses and vulnerabilities of IT systems in companies and other organizations. Once found, they find ways and means that make the data systems more secure against hackers. The only qualification required to qualify for the 125 question exam is a two-year proven experience in IT. EC-Council Certified Security Analyst: This EC Council certification is best suited for IT experts looking for jobs as administrators and risk assessment professionals. It is one step above CEH since it involves understanding the impact of hacking tools and assess the exact extent of damage they can wrought. GPEN-GIAC aims at developing skills aimed at uncovering vulnerabilities and weaknesses of IT systems. It involves penetrating IT networks ethically and in a manner that does not violate any cyber laws. Students and IT professionals without any other qualifications can apply for the certification awarded after a 115 question exam. No work experience is required to apply for GPEN-GIAC. This is a globally-recognized benchmark certification. It signifies the best practices in IT security. This certification involves all essentials of network security and risk management, identity management, security and organizational systems, cryptography and attack prevention. The CompTIA+ certification is offered by the Computing Technology Industry Association (CompTIA) and ranks among the best. There are no prequalification required for the certification though organizers recommend a previous experience of at least two years. US National Security Agency and Department of Homeland Security have designated several American colleges and universities as Centre of Academic Excellence (CAE) for their high quality cyber security programs. The NSA alone has designated 13 colleges and universities as CAEs. Students from these educational institutes are expected to work for the NSA and DHS, upon graduation. The enormous responsibility of protecting the employer’s data. Salaries and perks range according to certification and experience. They range from US$ 75,000 to US$ 120,000 per annum and more. These amounts are somewhat standard all over the world. Hi…..I’m learning MCSE, CCNA, LINUX, ETHICAL HACKING. COULD I BECOME CYBER SECURITY PERSONAL. If not which courses should I prefer, please suggest. I have done with BE ENTC. want to go with cyber security which course is preferable? I want to be graduation in cyber security … plz suggest me which degree course i do….plz help…..and how long durtion….and which univercity…kindly do needful…. hi.. Iam Benial. i wish to do computer science and go for cyber security course. can i get a good scope in future? Yes, Benial. There is very good scope in future for cyber security professionals.